Do you plan to buy property in Hong Kong? 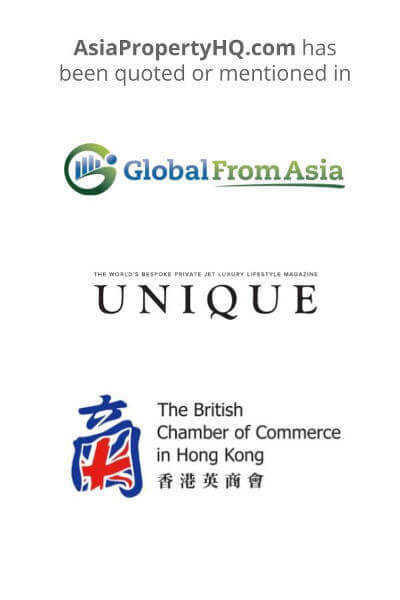 Hong Kong has grown from being a small trading hub to become one of the top three financial centres over a decade. Many foreigners consider it to be a safe haven for investments and the place to be in business. Almost 40% of China’s foreign trade is routed through Hong Kong, which has left China with the notion that it can’t compete with Hong Kong. Instead, increasing the connectivity and collaboration with the mainland has become the most viable plan. Even if prices reach record high levels, Hong Kong continues to be an attractive spot for overseas investors. It doesn’t surprise me, as it has some of the most efficient systems and lowest taxes in the world. Yet, before you engage in Hong Kong’s property market, it’s important that you learn about the market, the buying process, prices, taxes, and more. Can foreigners buy real estate in Hong Kong? Do you plan to buy property in Phuket? Phuket is an amazing holiday destination and is fast becoming one of the world’s most visited islands. In 2018, Thailand attracted nearly 35 million visitors and almost one third of those spent time in Phuket. And the amount of travelers is expected to rise significantly in the coming years. There’s a prediction that mainly Chinese will flood the Phuket real estate market as they struggle with property prices back home. They’ve also become more aware of the opportunities to buy overseas property to use as investment vehicles. 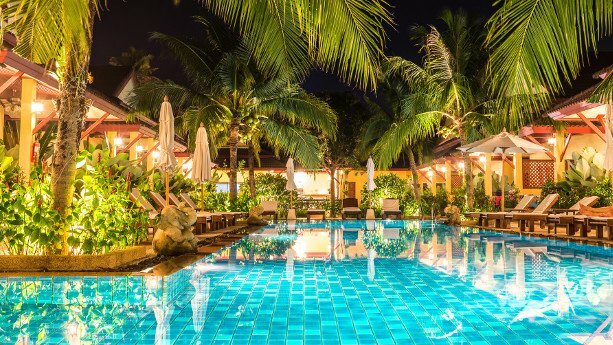 Yet, before you buy real estate in Phuket, it’s important that you get your feet wet and learn about the market, where to buy, about prices, and more. Which nationalities buy real estate in Phuket? What are the benefits of buying a condo in Phuket? 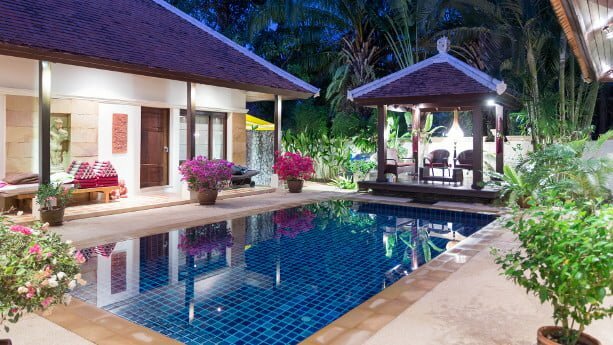 The best areas to buy real estate in Phuket? Do you plan to buy property in Bangkok? As property prices reach all-time-high in places like Hong Kong, real estate buyers have started to look for investment opportunities elsewhere. One of the most popular cities for overseas property investors in Asia is undoubtedly Bangkok. Being the most visited city in the world, it has a perfect geographical location, good health care, plenty of international schools, comparably cheap property, long-term visas, and the list goes on. Still, before you engage in Bangkok real estate, it’s important that you understand what you can expect from the market, where to buy, about condo prices, and more. 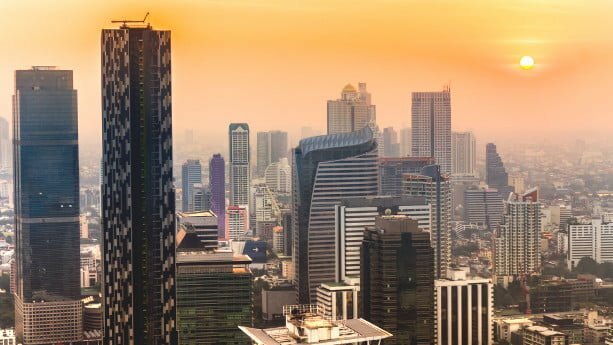 Why is Bangkok popular among real estate buyers? Do you plan to buy condos in Manila? Philippines is one of the fastest growing countries in the world and continues to attract foreign investors and companies in vast numbers. Metro Manila deservedly gets the most attention as it’s the capital, business hub, and accounts for a third of the countries GDP growth. Simply put, most things happen here. Buying newly built condos is the preferred option among foreigners. Yields can be exceptionally high, at the same time, the buying process is simpler and includes less paperwork. Still, it’s important that you learn about the property market, the most promising areas, and what prices you can expect to pay when buying condos in Manila. Do you plan to buy property in Manila? Philippines is one of the fastest growing countries in Asia, attracting foreigners in vast numbers. It’s not strange as the living costs are low, the quality of life is great, and you have a number of long-term visa options. 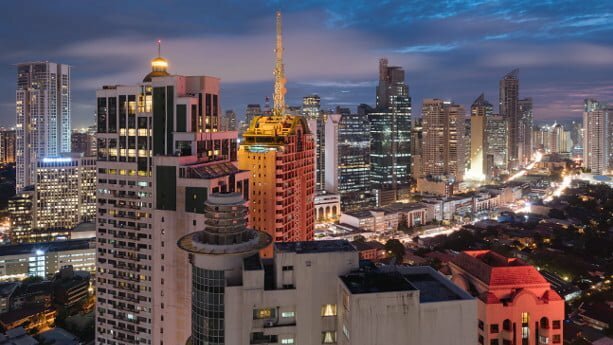 In this article, you’ll learn about some of the most interesting new condo projects for sale in Manila. We cover places like Makati, Taguig, Bonifacio Global City, Quezon City, and Pasig City. The article is updated on a continuous basis, giving you the latest news about interesting investment opportunities. To check the projects and surrounding areas in Google Maps Street View, simply zoom in the area of the marker and pull the orange colored Pegman to the marker, or nearby areas. You can track the marker/project in Street View as well. To go back to Google Maps, press the arrow in the top left corner. Vietnam is on the rise and opened up to foreign investors as late as 2015. The government has made big changes to foreign property ownership regulations. Nowadays, you can buy a multiple amount of properties by simply having a tourist visa. When it comes to locations, the by far most popular city where foreigners buy real estate is Ho Chi Minh City (sometimes just referred to as Ho Chi Minh or Saigon). It’s not strange, as it’s the 2nd fastest growing city in the world at the moment. As China’s labour costs, housing prices, and commodity prices increase, more and more property buyers has shifted their focus to Ho Chi Minh City. Not to forget, people from Hong Kong, Singapore, and Taiwan struggle with high property prices back home and look for investment opportunities in emerging markets. In this article, we take a closer look on how it works when buying apartments as a foreigner in Ho Chi Minh City. Do you plan to buy property in Malaysia? I recently came back from my 3rd visit to Kuala Lumpur. Every time I go there, I understand more and more why it’s ranked as one of the most liveable cities in Southeast Asia. It’s developed, has great medical care, nice weather, and one of the best cuisines in Asia. You have no issues to communicate in English as it’s an official language. And maybe most importantly, property is surprisingly cheap with prices that are incomparable to places like Singapore, Mainland China, and Hong Kong. In fact, property prices are on par with Manila and Ho Chi Minh City. At the same time, yields average of around 5% in a city that’s way more developed. In this article, I explain how you can buy a condo or apartment as a foreigner in Kuala Lumpur, one of the major hubs in Southeast Asia. Located along the beautiful Western shoreline in Thailand, Phuket is one of the most visited places in Thailand. Some foreigners even decide to settle down here full time. You’ll find a number of established and off-plan properties with great amenities. A benefit of investing in Phuket is that developers often offer high guaranteed rental incomes, if you invest in the right areas. In this article, you’ll learn about some of the most interesting new property projects for sale in Phuket, including villas, condos, condotels, and more. Bangkok is the most visited city in the world and a favorite spot for many overseas property buyers. Personally, Bangkok is one of my favorite cities in Asia. Even if the Thai economy is growing slowly, people still get attracted to this international melting pot for a number of reasons. With significantly lower property prices than places like Singapore, Hong Kong and Shanghai, Bangkok will continue to be a number one choice. Often, investors prefer to buy either new or off-plan properties, but we also see a demand for established property. In this article, you’ll find interesting new condos for sale in Bangkok, in places like Sukhumvit Road, Sathorn, the Riverside, and more.